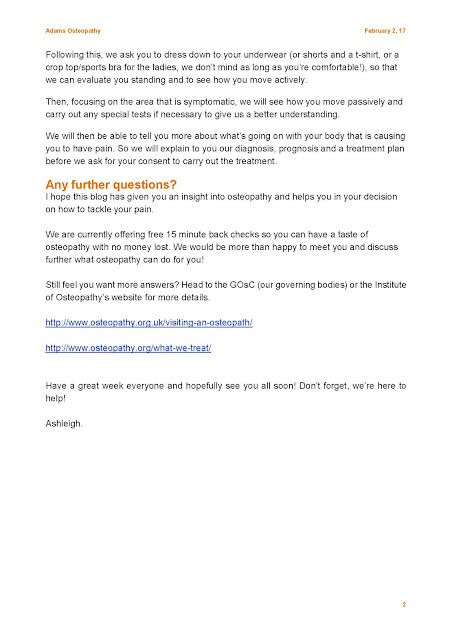 If you've been thinking about trying Osteopathy but not sure if it can help you have a look at Ashleigh's latest blog. 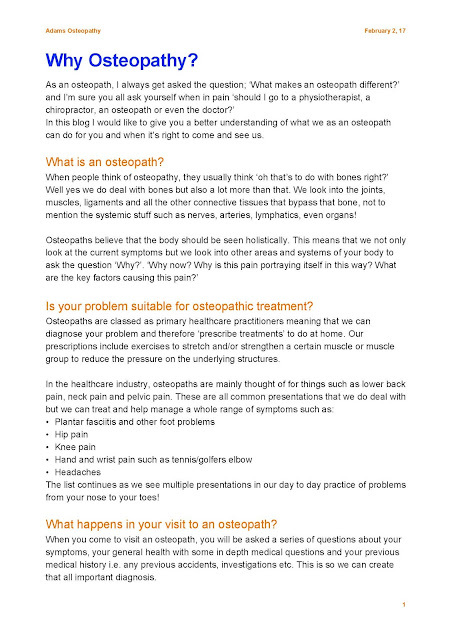 It will give you more of an insight on the area's we treat and some information about how Osteopathy works. 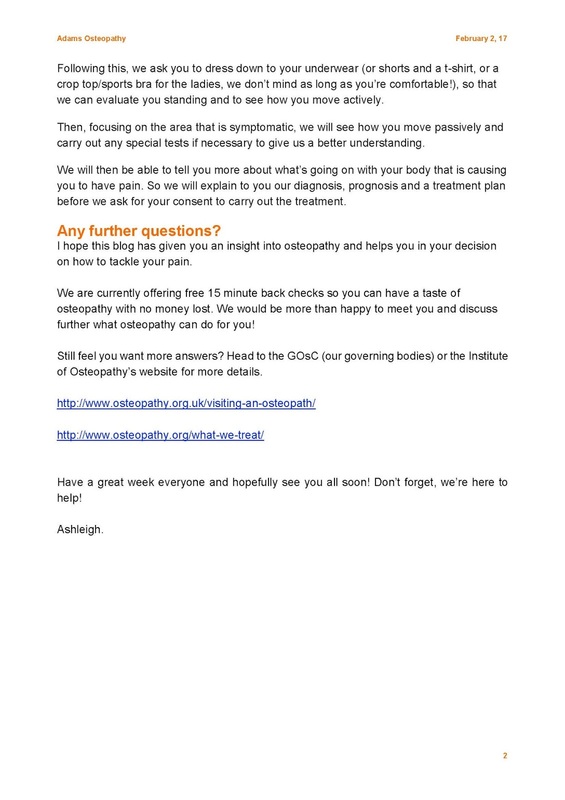 Don't forget that we are currently offering a free back check to all new clients to the clinic,why not give Osteopathy a try - call us to arrange your appointment today. 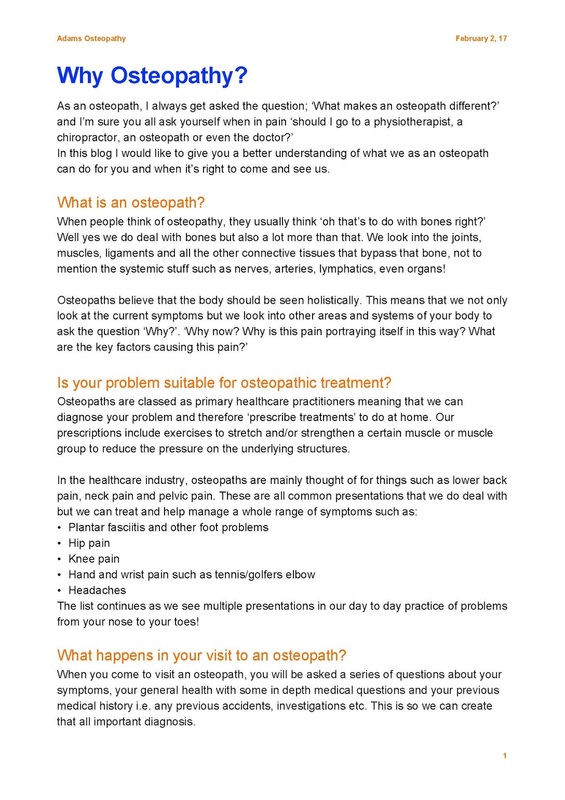 Good Morning, One of our fantastic Osteopath's, Ashleigh, has kindly put together this information about how Osteopathy could really help in pregnancy, have a read and don't hesitate to contact us if you have any further questions.